We are an experienced provider of day time support for adults with learning disabilities, autism, physical disabilities and challenging behaviour. We support people, through person centred approaches, to access meaningful educational, skills and leisure opportunities, and to meet people and make friends. We look for opportunities for for customers to engage and contribute to the community. Community Links is a Social Enterprise. 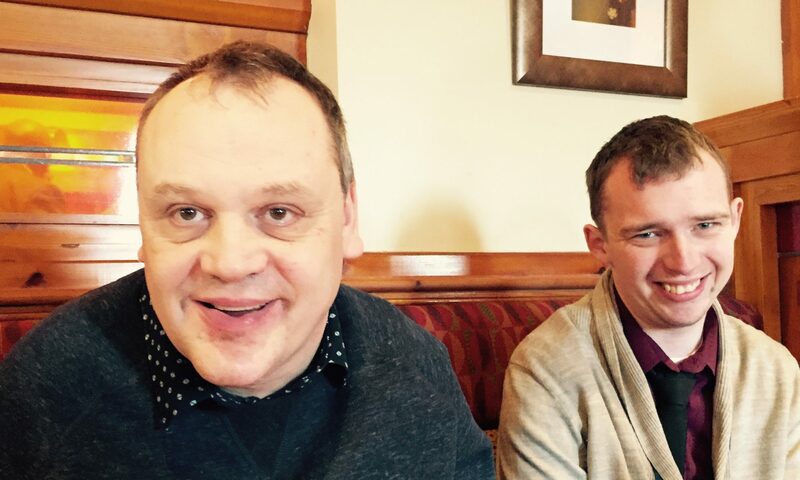 Our social aim is: To provide community based support services for adults with learning disabilities, which enables people to become valued and contributing members of their communities. We support people to meet their agreed outcomes by supporting them to access a range of activities and opportunities available in their local community and within inclusive settings. Community Links is a Social Enterprise (not for profit organisation) in Derby. We provide a person centred community based support service designed to support people with learning disabilities using their personal budgets. We have an emphasis on community inclusion, developing independence, volunteering/employment and supporting people to realise their full potential by increasing their confidence and self esteem. Our new roof terrace is a great addition to the space at Community Links and just in time for the summer! We have ordered a new swing chair and outdoor sensory equipment, which will be arriving this week. 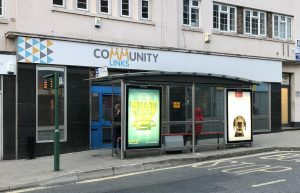 Community Links is currently building it’s new website. We hope it will be easy to use and will have lots of interesting content!